Chris concocts a soulful stew of Memphis-style electric blues accompanied by powerfully deep vocals and jazz inspired blues guitar riffs that are uniquely his own, a fine brew that pays homage to his heroes, sometimes reminiscent of the legendary BB King and Albert King, but always with his own inimitable seasoning. 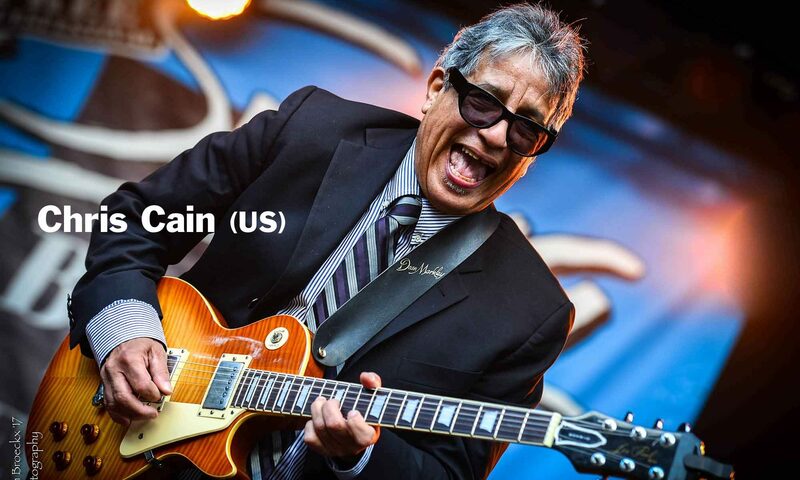 of 2018 and he’s also nominated as Male Blues Artist of The Year at this year’s Blues Music Awards in Memphis. or ring 0400 527 365 for interviews/photos/live-to-air performances or more info. Previous PostPrevious Andrew Stockdale (Wolfmother) announces his Australian tour. Get into it!